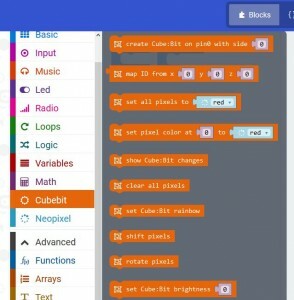 The Cube:Bit collection is a range of 3D “neo-pixel” compatible cubes that are easily built from individual 2D slices. 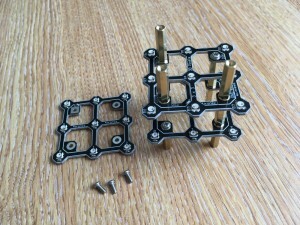 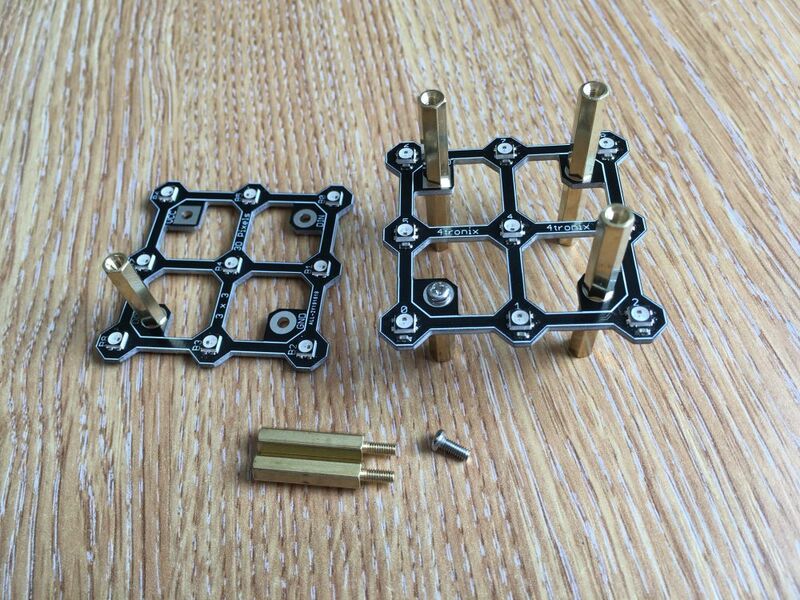 Assembling the cube is easy with threaded rods in each corner providing the structural strength as well as the electrical connections. 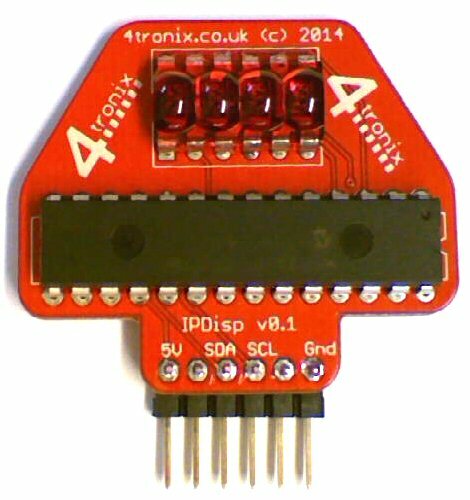 Programming it is equally simple as these just appear as a string of neopixels, so use your favourite neopixel driver for your controller. 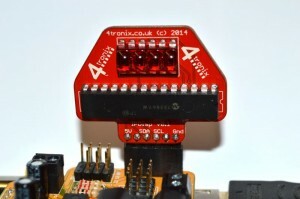 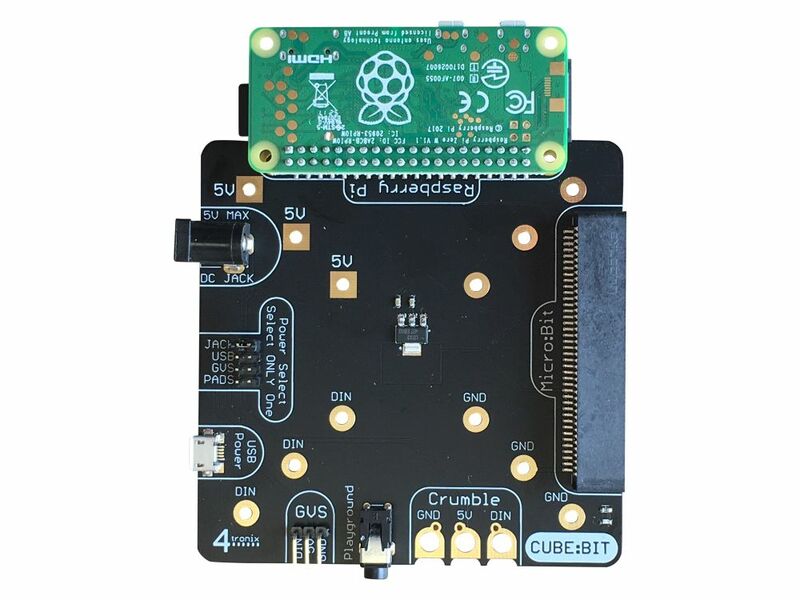 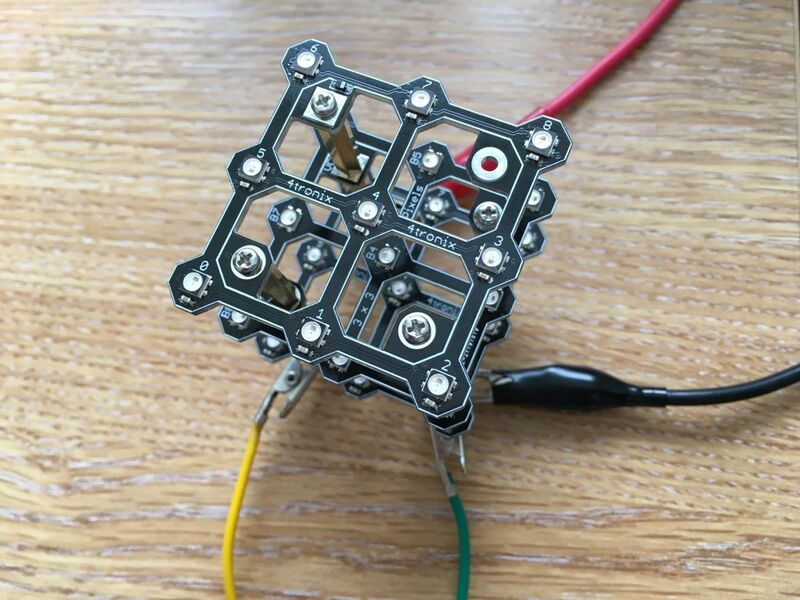 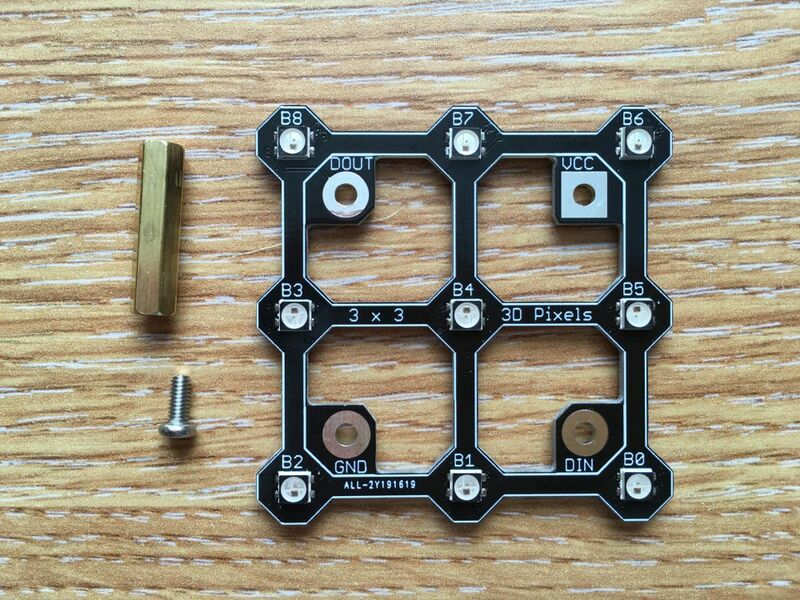 For the BBC Micro:Bit we have developed a MakeCode package that allows you to use the Cube:Bits extremely simply as well as giving you full x,y,z control of each pixel. 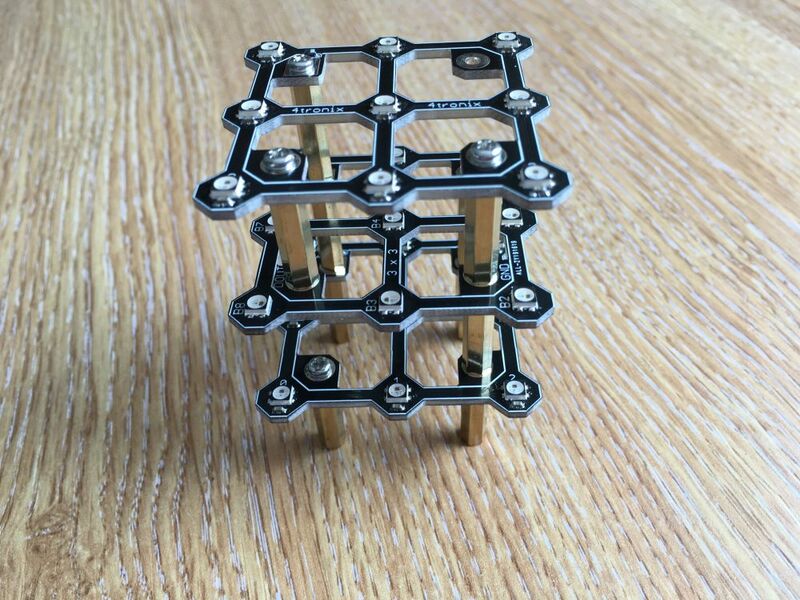 You can stack these as high as you want – no need to limit yourself to a simple Cube – but watch the power requirements! 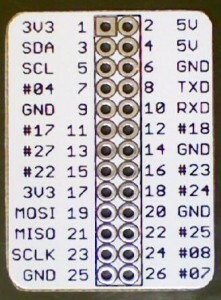 Side A has the names for each LED as 0, 1 , 2, 3, etc. 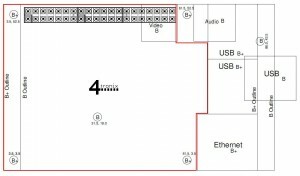 Side B has the names as B0, B1, B2, etc. Use 2 male-female pillars and a screw. IMPORTANT: Make sure you place Vcc/5V on this slice directly above Vcc/5V on the slice below. 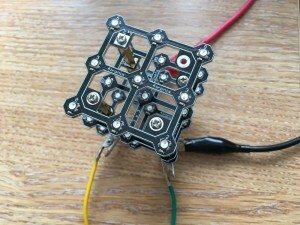 Back to A-Side upwards (assuming 3x3x3 or 5x5x5). 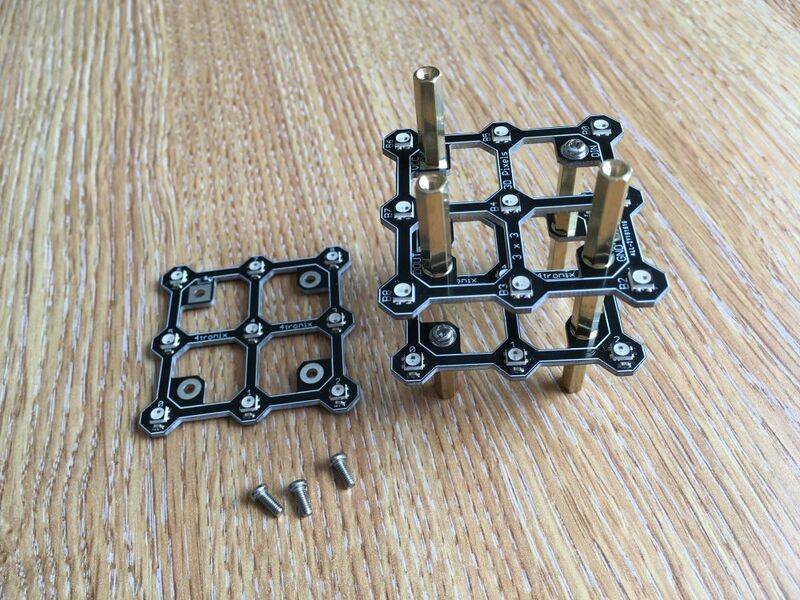 You now have the completed cube on legs as well as spare screws/pillars. Remove the bottom legs and change the first pillars to female-female held in with screws. 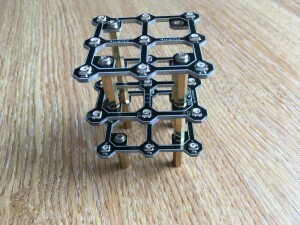 This makes a tidy cube, then connect to it using soldered wires or tags, etc. 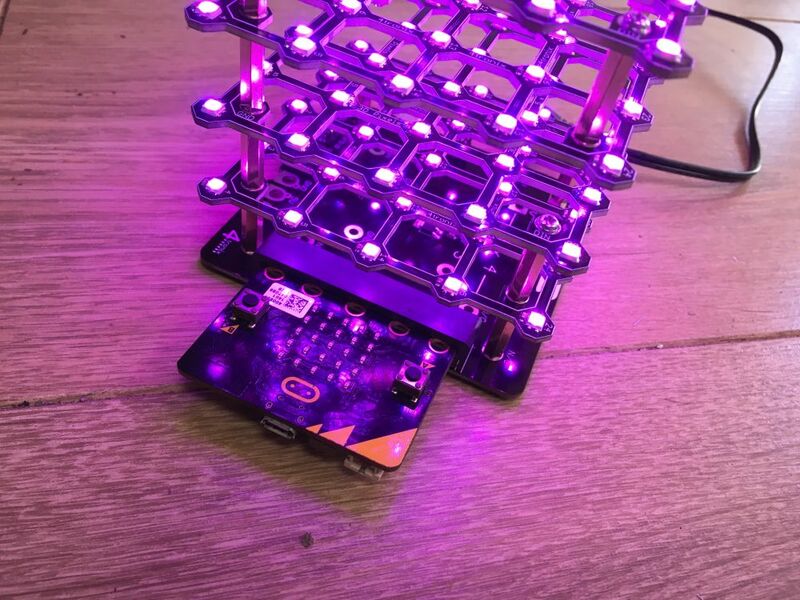 These cubes have a lot of LEDs and LEDs require power. 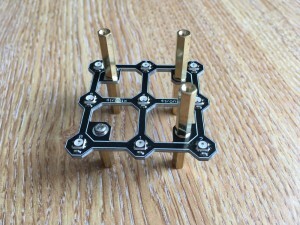 The 3x3x3 has 54 LEDs and the 5x5x5 has 250 LEDs. On full brightness with White colour this will be several amps. 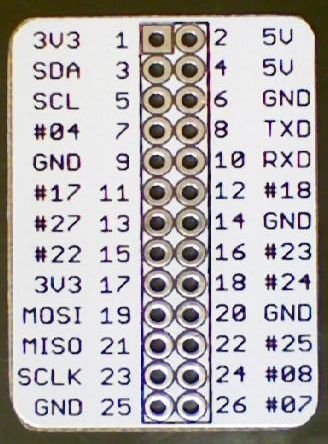 You _can_ drive them with a low current as long as you set the brightness down low (40 or less) and you don’t set a lot of LEDs to white. This is perhaps suitable for the 3x3x3 cube. I recommend however using the base and supplying power either via the USB connection or the DC jack connection. 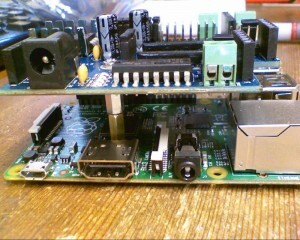 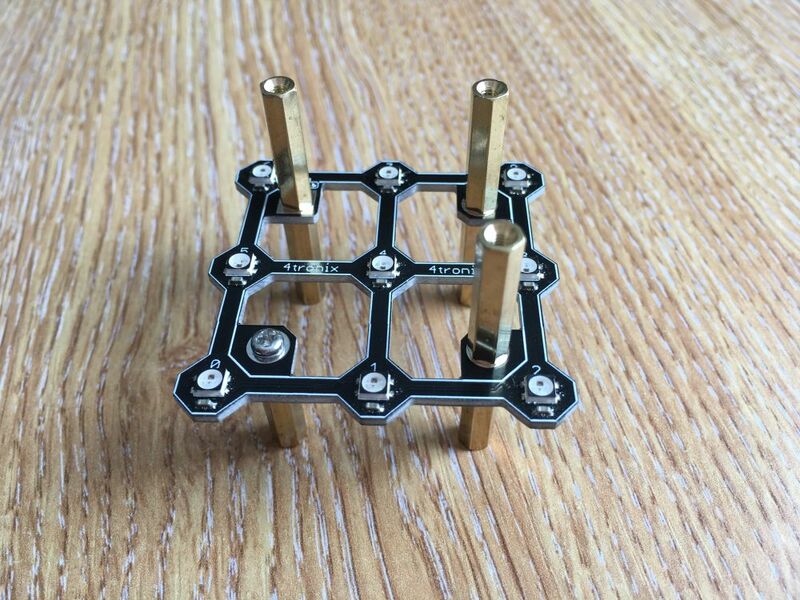 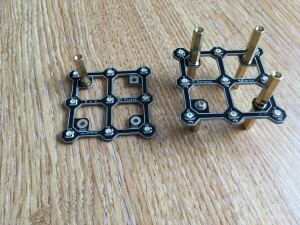 There are other connectors on the base as well. 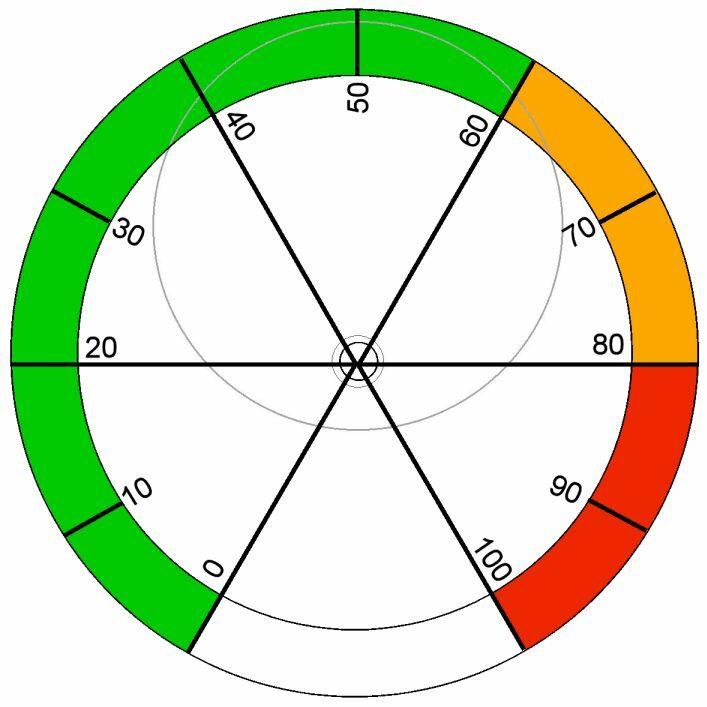 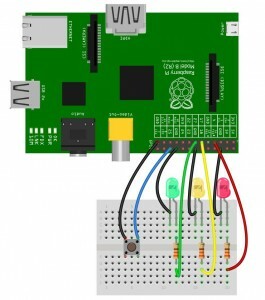 Make sure you have changed the jumper to select the power input you are using! These numbers are important. 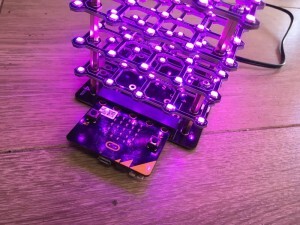 For instance on the microbit you shouldn’t power the LEDs directly. 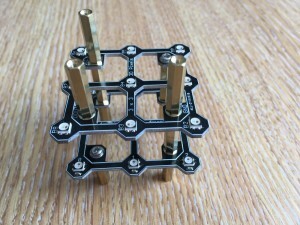 So use a 2.5A power supply for the 3x3x3 cube, 5A for 4x4x4 and 10A for the 5x5x5. 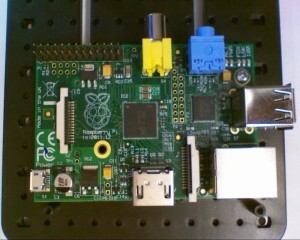 Although if you set the brightness down low etc. 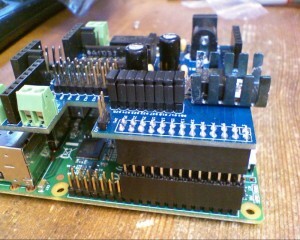 then using lower current power supply is possible and we do most of our testing using a 4A supply. 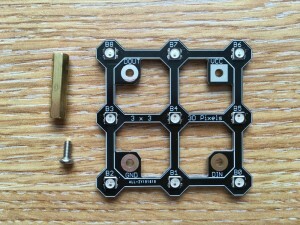 If the brightness is set to 40 (the default) then you can use a 3x3x3 cube with 0.5A power supply and a 4x4x4 with 1A. 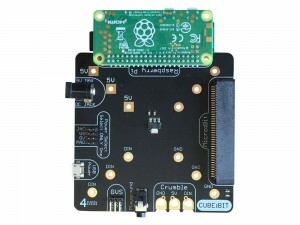 Please follow this blog entry for installation, Cube:Bit python library and examples. 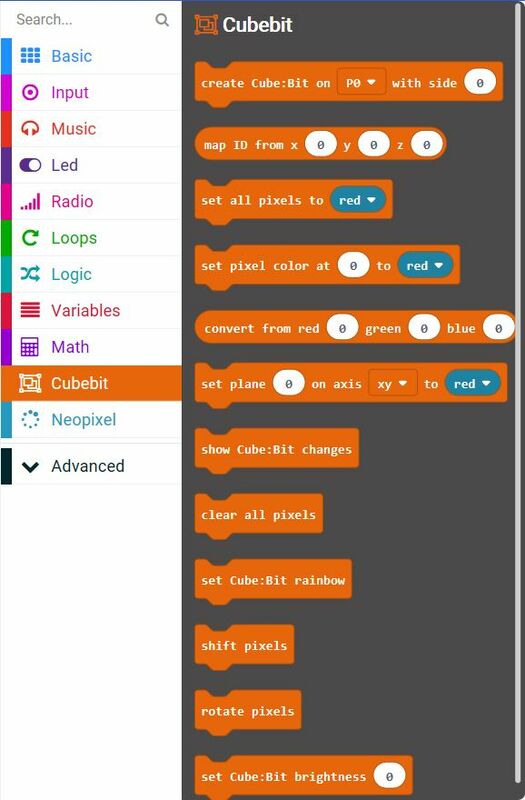 There is a Makecode extension that makes it easy to use the Cube:Bit using x,y,z three-dimensional matrix address of the pixels. The slice is physically laid out with the LEDs snaking from the DIN corner then back along the next row, and so on until it reaches the DOUT corner (ie. 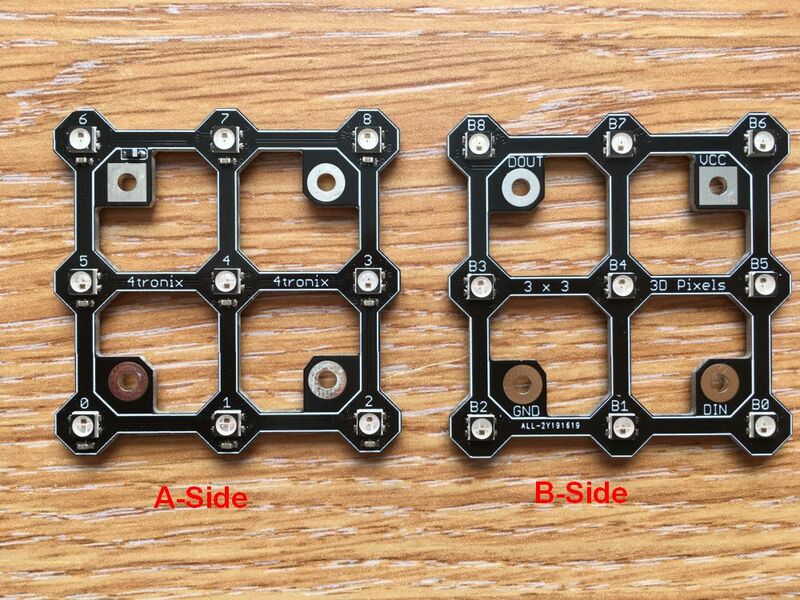 along x axis then along y axis). 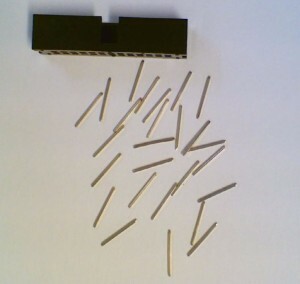 As alternate slices are mounted upside down and rotated, then the snaking goes along y-axis then along x-axis in these slices. So it is much easier to use the built-in mapping block. Note also that the show Cube:Bit changes block is required to actually set the LEDs to the new values that you have set. 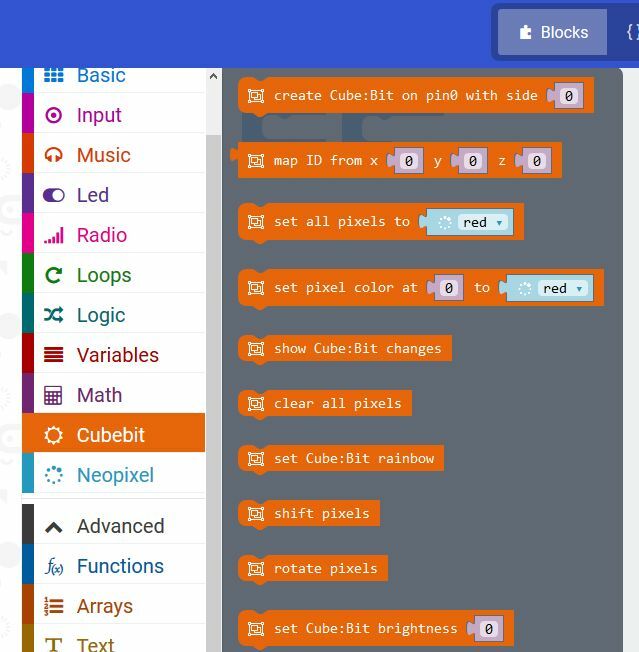 Then click on Projects, then Import File, then browse to find the file you require. 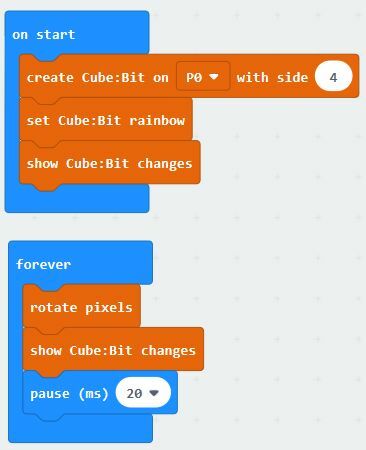 All examples have a variable called “side” which is set at beginning of the Start block to be 3, 4 or 5 depending which size Cube:Bit you have. 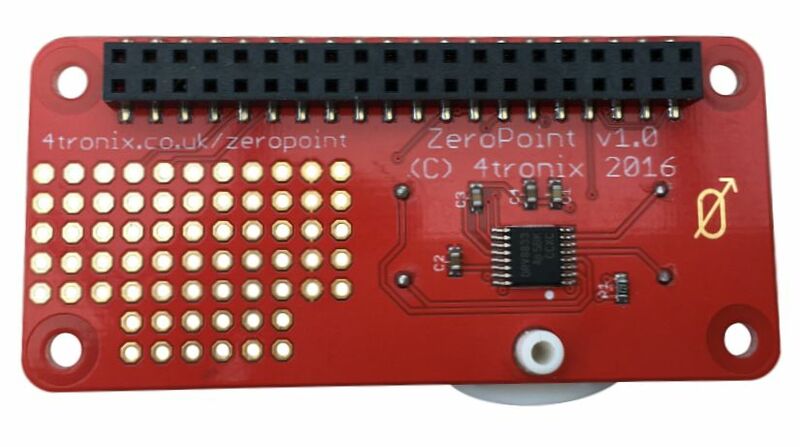 Changing the value of side will allow the rest of the program to work correctly and of course affects the way the x, y, z mapping is calculated. 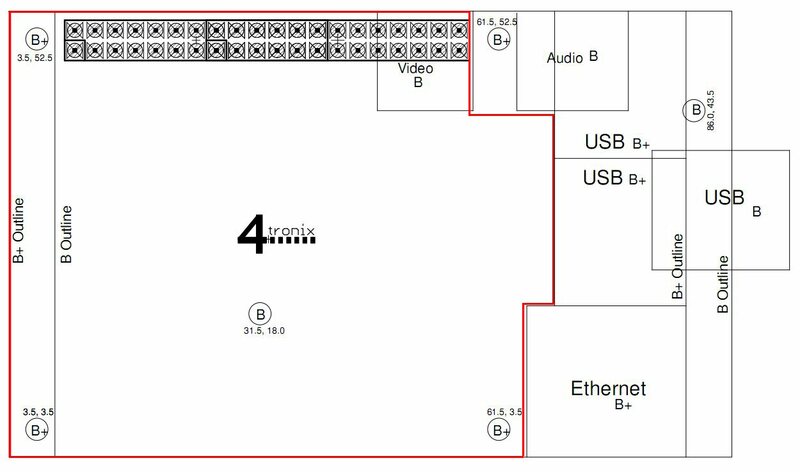 You will need to change this line so that it sets the correct size for your Cube:Bit. 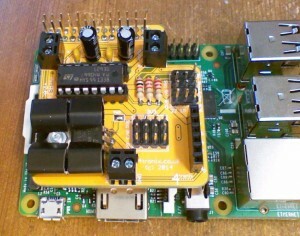 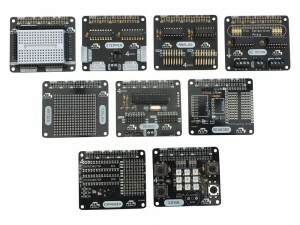 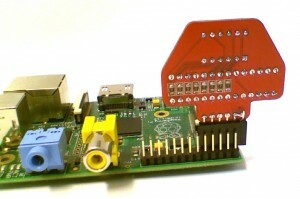 Basic Building Blocks is a range of soldering kits to make Raspberry Pi add-on boards (aka HATs). 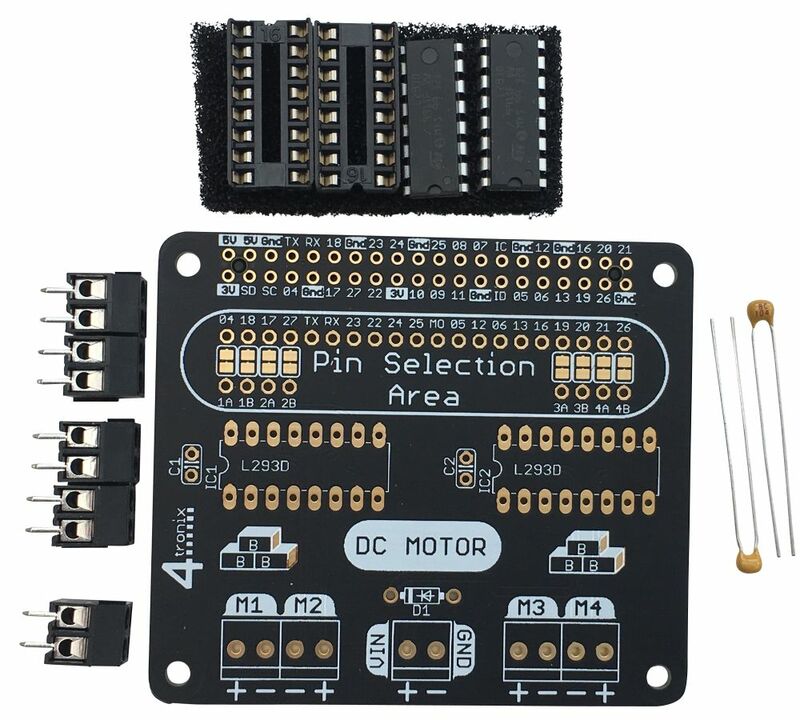 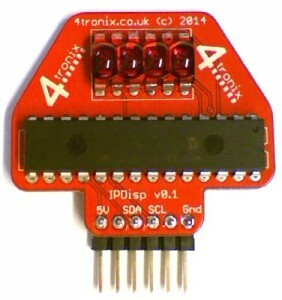 The 40-pin GPIO connector is already soldered on all boards (including when you purchase “board only” instead of the complete kit). 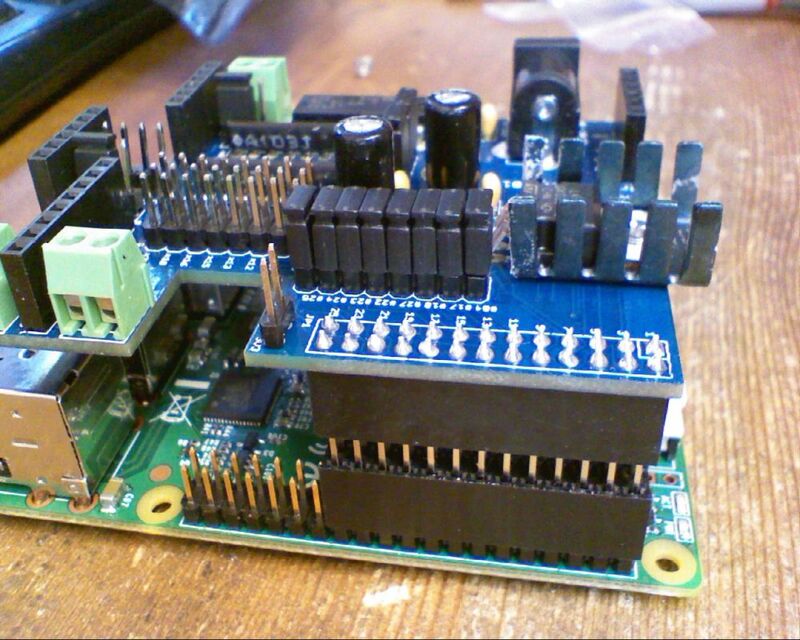 So you typically only have to add a few components and headers by hand. 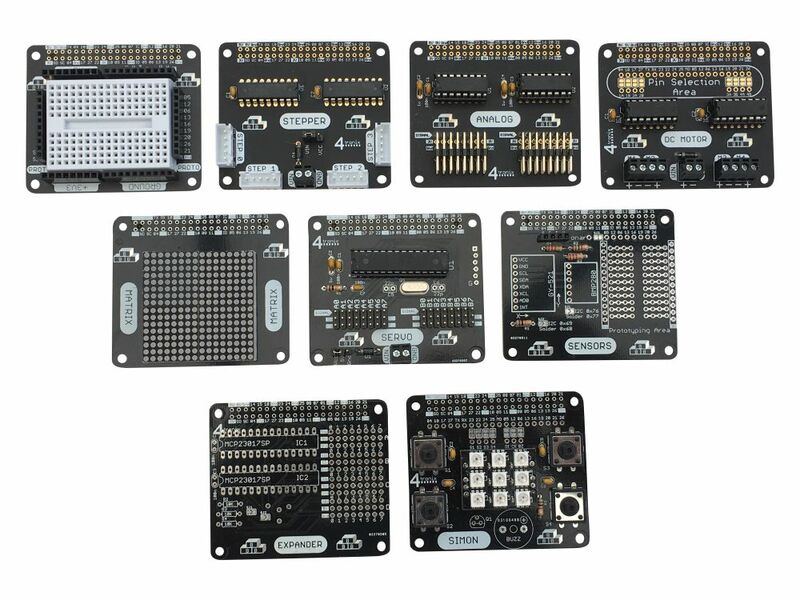 In addition by using an extended female header and appropriate mounting pillars, you can stack these boards together allowing multiple functions simultaneously. 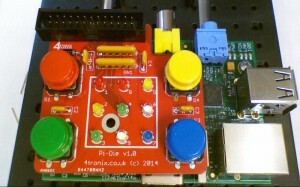 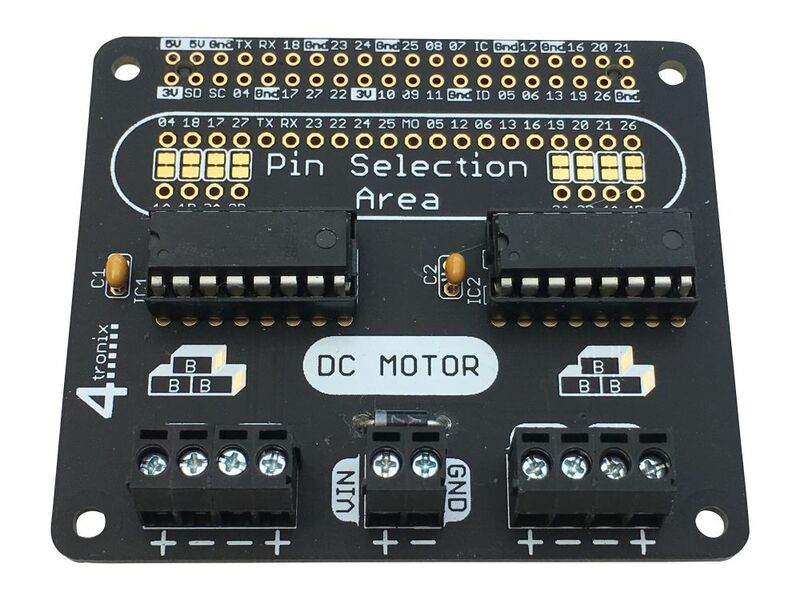 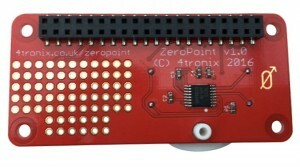 Many of the boards have the ability to use different pins for each function by changing jumpers or solder jumpers around. 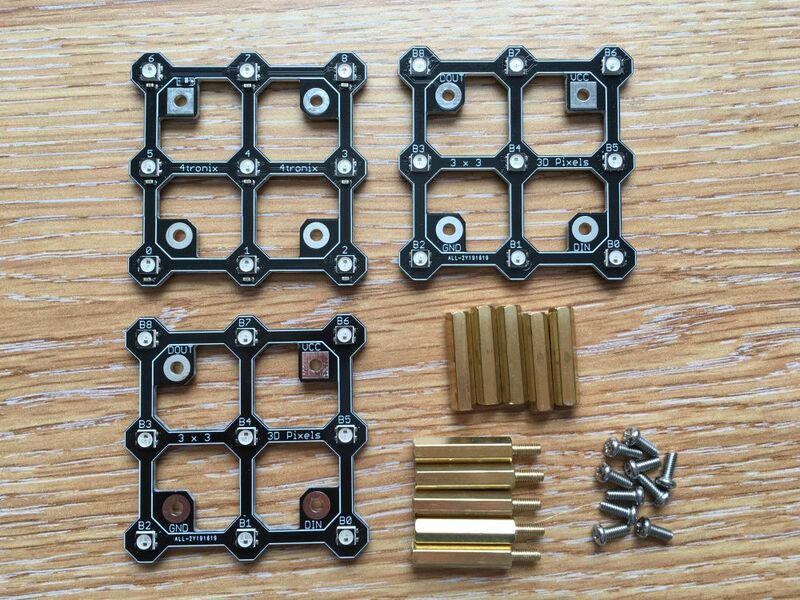 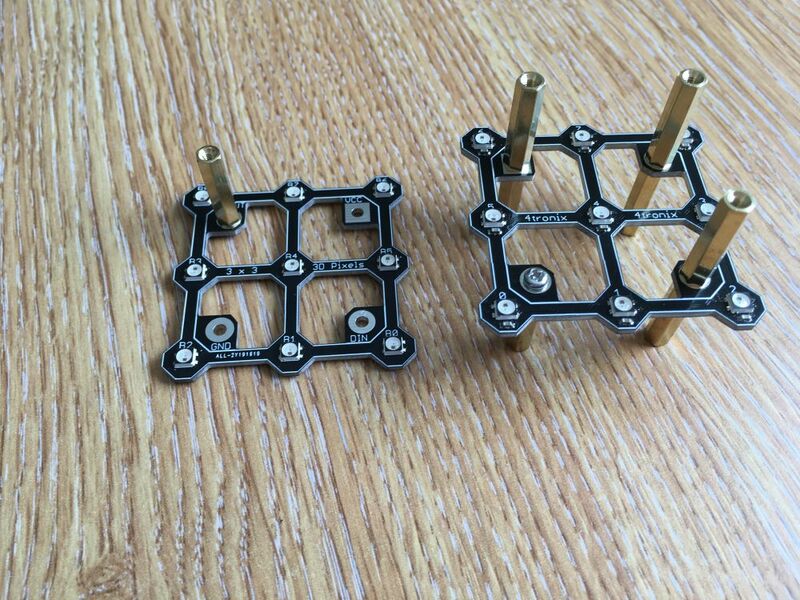 This can be purchase as a Quad motor or a Dual motor kit. The Quad motor kit comes with two L293D motor drivers, whereas the dual comes with just one. 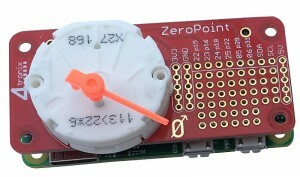 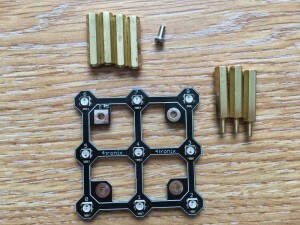 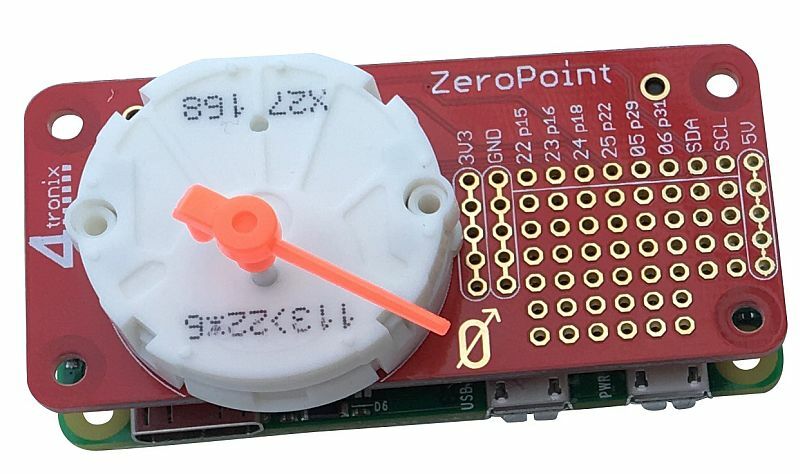 The 2 screw termionals for each pair of motors should be clipped together before connecting to the board. 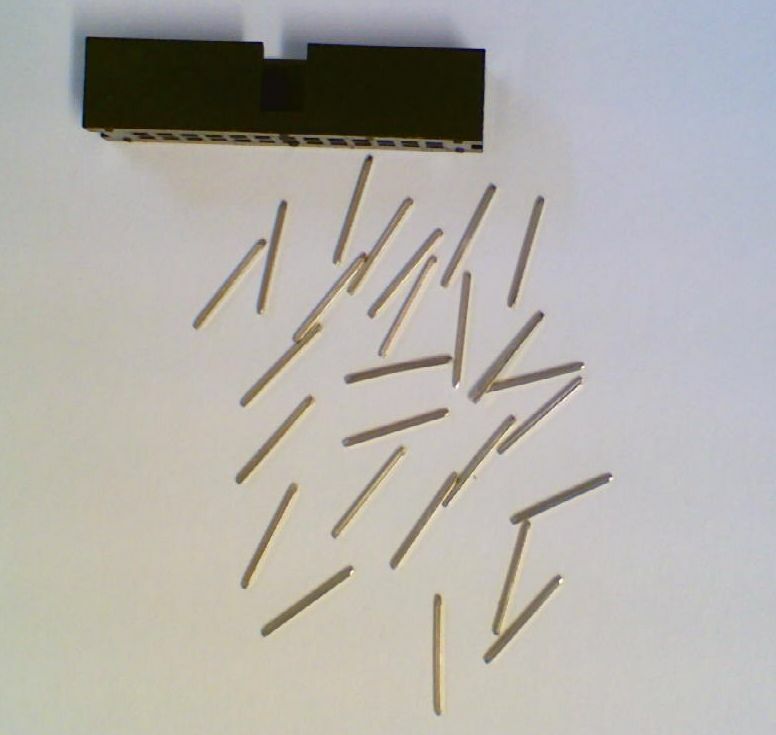 Slide the right hand one down the side of the left one and ensure that it forams a smooth joint all round. 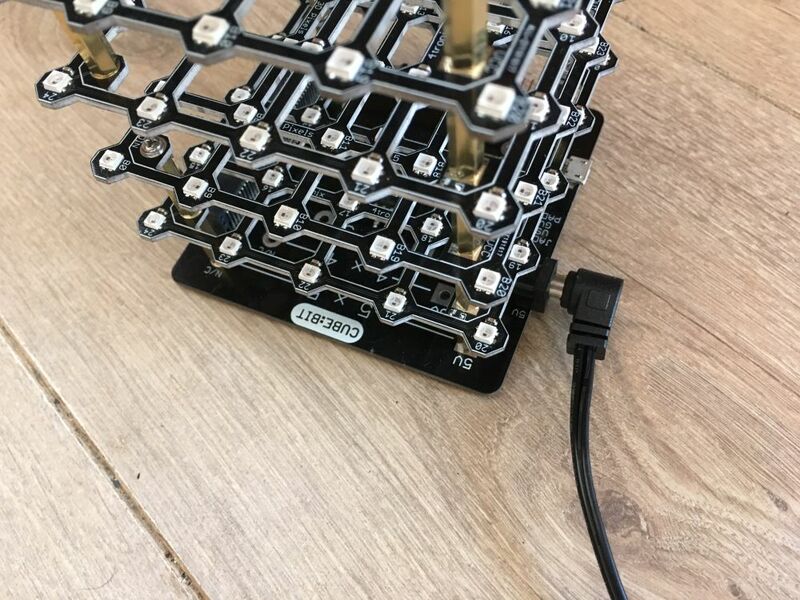 Now you’re ready to go. 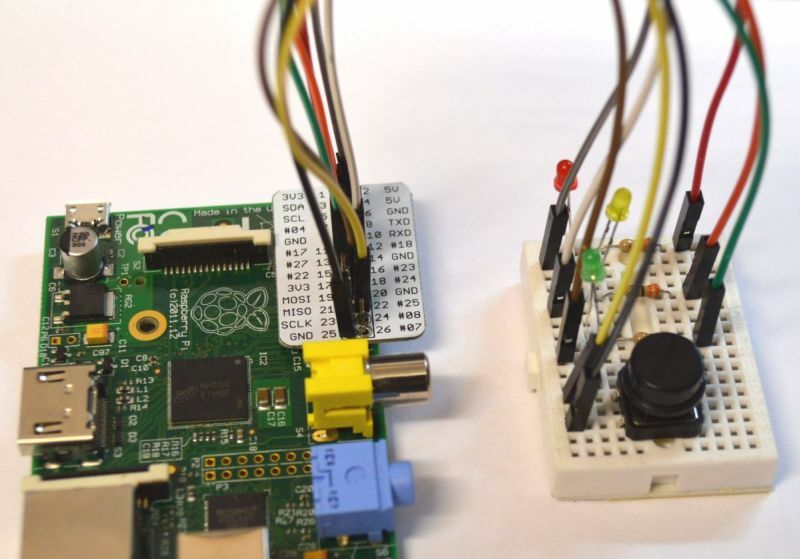 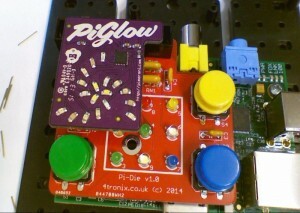 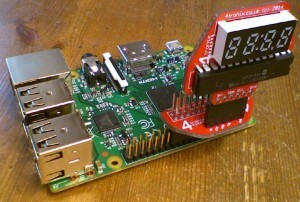 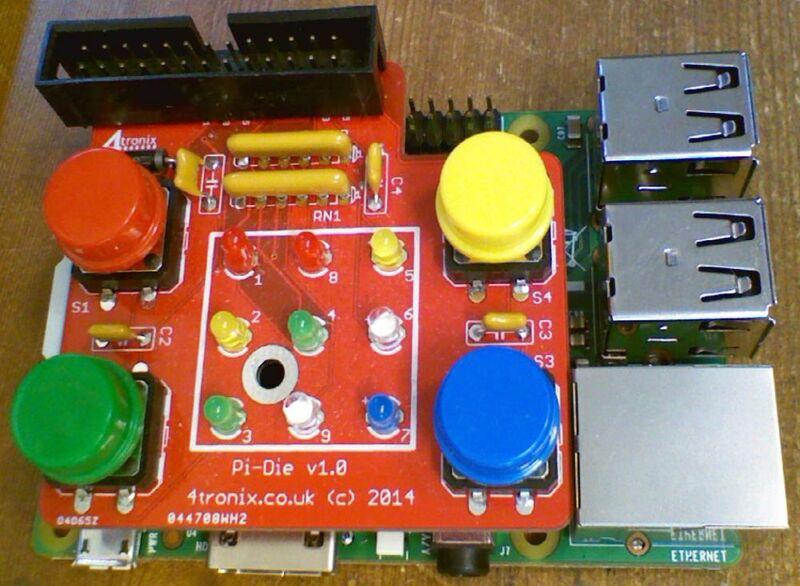 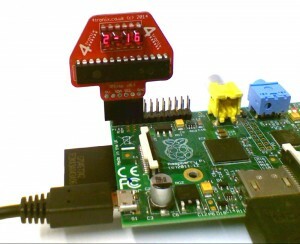 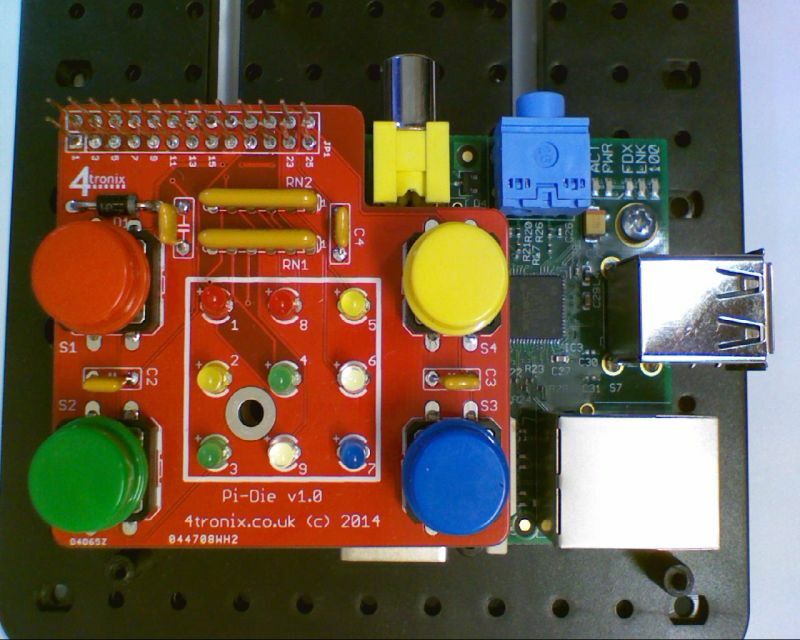 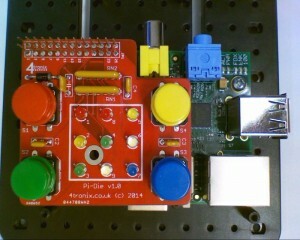 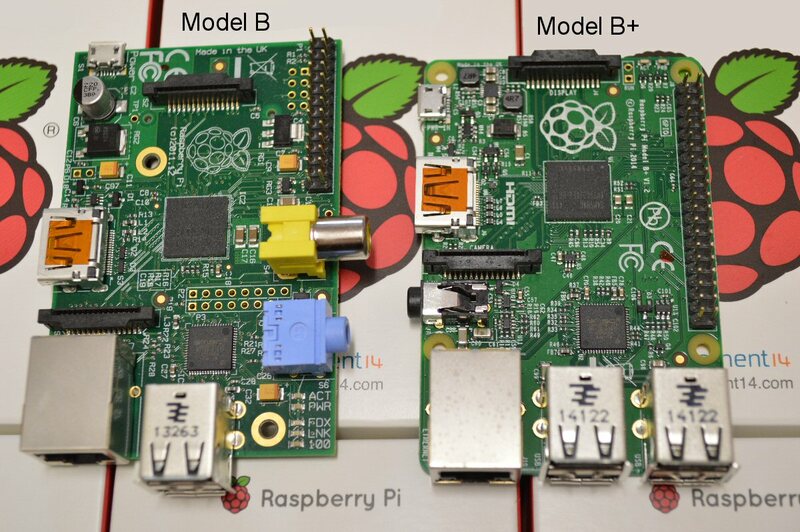 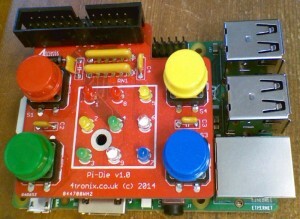 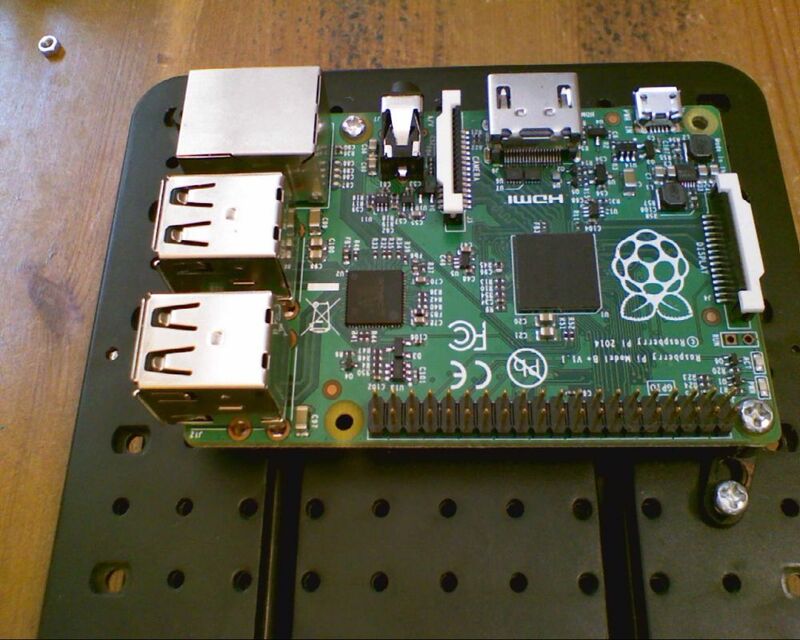 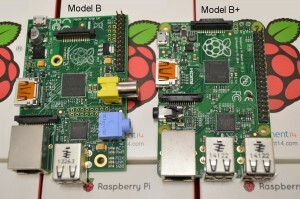 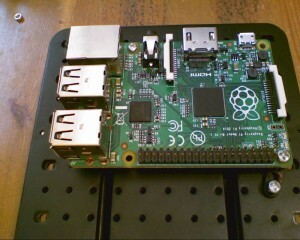 Plug it carefully onto your Pi and use whatever language you want to control it.